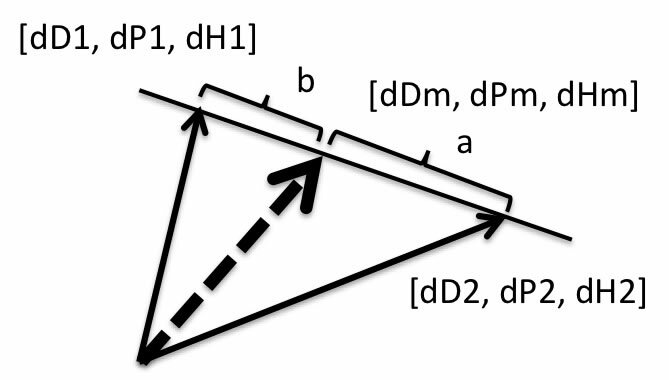 So, if you have the target HSP[dDt, dPt, dHt], then we can arrange the ratio a:b so as to the mixture HSP [dDm, dPm, dHm] becomes near to the target. It is very easy to use. I have to input target HSP and push Search Button. 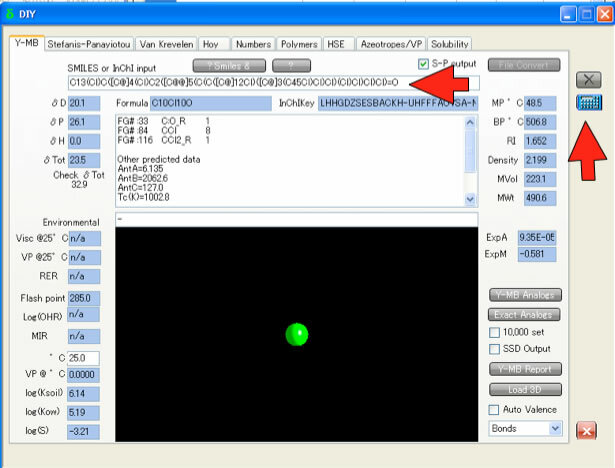 Program search best ratio for every 21*20 combinations.HTML5 version. 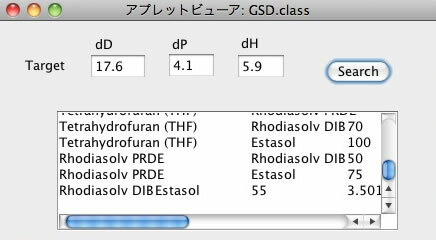 For example, if I put HSP of Abietic Acid [17.6, 4.1, 5.9], then Search. I can copy the results and can paste into spreadsheet software for further analysis. 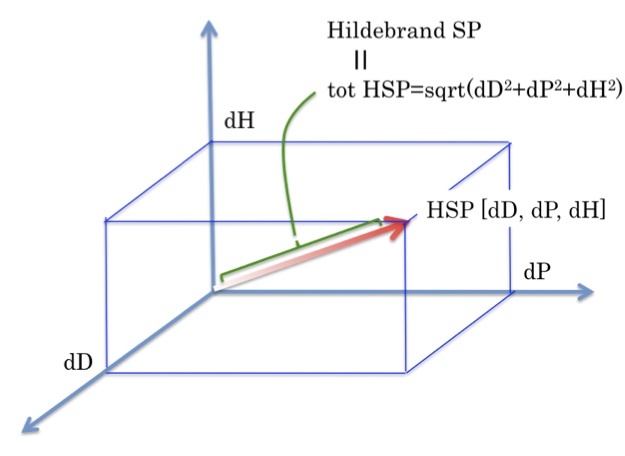 I can sort by HSP distance, for example. 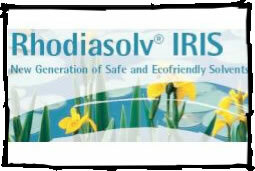 The most good solvents mixture is Cumene:Rhodiasolv=42:58. Cumene:Estasol=42:58 is also very good. 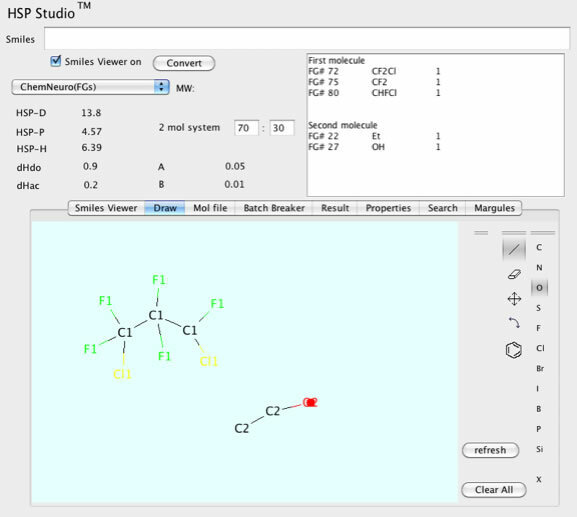 If I want to search solvents mixture as user, it is very good idea to register my common using solvents and search. If you are solvents manufacturer, you can sort by solvent. And you can recommend your customer solvents pair and ratio. 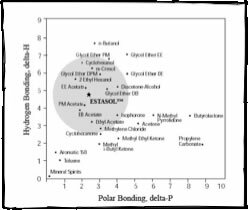 HSP distance vs solubility, I need check original data. Now the most big issue about the solvent is HCFCs. 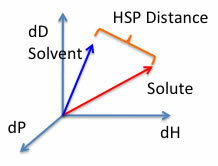 HCFCs include Chlorine atoms but life time of these solvents are rather short and allowed to use. But we have to quit them now. How can we design HCFC-225 alternatives? I just input [14.9, 3.5, 1] and push search button. I will get these result in second. If you are manufacturer of HFE, it is very good idea to advertise with this method. If you are using HCF-225/organic solvent mixture (like above, volume ratio 70:30), then you just put target [13.8, 4.57, 6.39] and search.